ATR: Quietly growing: Operators, Training, Maintenance & Support. ATR has proved in recent years to be successful in South East Asia, a market which experiences strong development of its regional networks. Since 2005, ATR has sold over 170 new firm aircraft to South East Asian carriers, accounting for 98% of all regional aircraft with up to 90 seats sold in the region during this period. Garuda Indonesia, the flag carrier of Indonesia, is expanding its fleet with a firm commitment to lease 25 ATR 72-600s, with options for 10 more, from Nordic Aviation Capital (NAC), based in Billund, Denmark. NAC, in June 2013, placed an order for 90 ATR aircraft, including ATR 42-600s. With this, the leasing company’s ATR fleet grows to 150 aircraft. Garuda Indonesia joins Indonesian Lion Air’s subsidiary, Wings Air, as an ATR operator. Wings Air is ATR’s largest customer for the ATR 72s. Together with Garuda/s ATR 72s, Indonesia alone will may have more than 100 ATR 72 aircraft in the next two years. Some of these ATRs make their way to Lion Group’s Malindo. Malaysia Airlines and ATR inked a deal in late 2012 for the purchase of a total of 36 ATR 72-600s (20 firm orders plus 16 options) to be operated by the airline’s regional subsidiaries, MASwings and Firefly. The two subsidiaries have started receiving their ATR 72-600 aircraft. Myannmar’s Air KBZ, which already operated ATR 72-500s, received two ATR 72-600s this year. 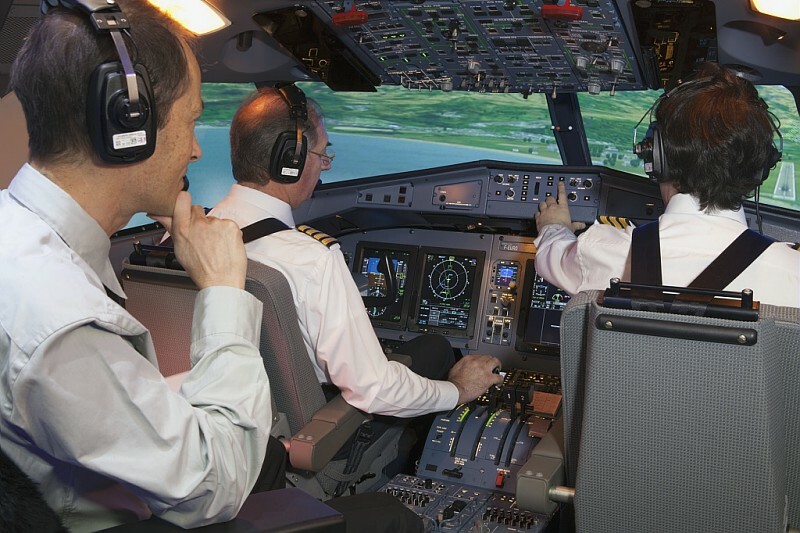 ATR opened its Flight Training Centre at Singapore on the 14th of December 2013. With more than 250 ATR aircraft flying in the Asia-Pacific region, with 50 operators, it was only prudent to bring a training centre closer to a region of high significance. Just months after the training centre was opened, the simulator is running at full capacity. With the encouraging response, ATR has chosen to open another training center, this time in partnership with an ATR operator, Avianca, in Bogota. ATR penetrated Japan with Link, an operator that plans to start operations by the end of 2013. Link will acquire three ATR 72-600s, becoming the first carrier in Japan to operate ATR aircraft. The 50th edition of the Paris Air Show was the best in the history of the Franco-Italian aircraft manufacturer ATR. Over the course of the week, the turboprop aircraft manufacturer announced orders for 173 planes, including 83 firm orders at the air show. The order book also ensures ATR’s production until the end of 2016. As part of the steadily planned expansion of the ATR MRO Network, ATR, on 11th October, called for tenders to initiate the selection process of an ATR MRO Network member in India to cover the geographical region. During the show, ATR announced orders from markets which have proved among the most promising in recent years: the aircraft leasing companies and Latin America. This has prompted ATR to shift its office in North America. “Across Latin and South America, we are seeing a big rise in the sheer number of ATRs in service, as we win over new operators and current clients increase the number of turboprops in their fleets. So it makes sense for us to relocate our North America office to Miami to be close to all our customers across the whole of the Americas”, says Filippo Bagnato, Chief Executive Officer, ATR.